I had no idea that the Leaning Tower of Pisa has survived four strong earthquakes over the years due to its unique dynamic soil-structure interaction (DSSI). I feel like @Chris can share more information on the how and why it works, but apparently the Tower's height combined with the soft soil base actually negates any seismic effects. It's amazing. For those that don't know, I was a geophysicist for years and when at Stanford, a professor and I did a documentary on historical earthquakes that aired on PBS all over the world. Italy has ginormous quakes. The one in 1231 devastated the Colosseum. Some of it collapsed leaving the shape you see now, leading to it being vandalized with statues melted for lime. Somewhere there's a quote from Ptolemy that goes something like "Fell that mass which should have seen the very last day." What makes musical instruments like organ pipes and violin strings loud is getting them to resonate (vibrate) at a certain frequency, amplifying their power by 10x. Their length plays a crucial role in what frequency (musical note) they resonate at. Same with buildings. 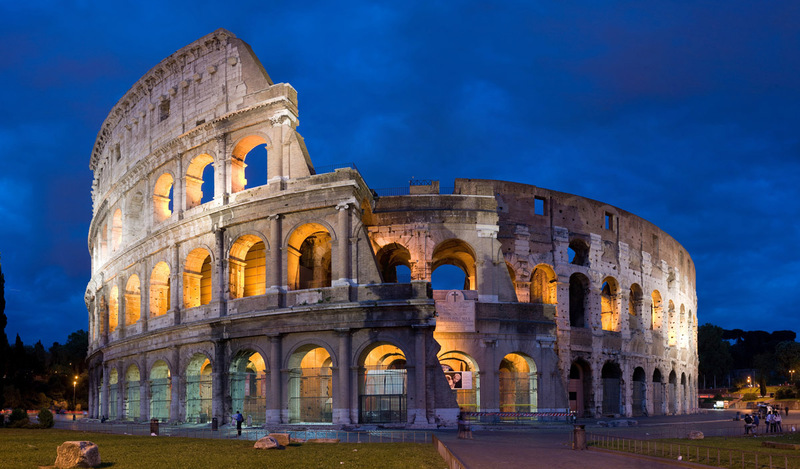 Buildings that resonate with earthquake waves are typically 4-5 stories high, like the Colosseum. They are the vulnerable ones. The Tower of Pisa is taller, so counter-intuitively, much less likely to be damaged (same as skyscrapers). And if the foundation can absorb shock, so much better. Pisa's soil does some of that because it's soft, which is why it came to lean like that. Hospitals are particularly vulnerable so two approaches have been tried: build them hella strong with lots of steel or put them on shock-absorbing foundations. Turns out you can't make them hella strong enough for truly big earthquakes, but you can have great success with shock absorption so they survive without breaking windows, patients, and having IV stands fall over and terrorize everyone.